Yes, it´s true. We published this POLA-DAY Book with your wonderful Instant Photos. And the best of all is, we won´t make any profit. 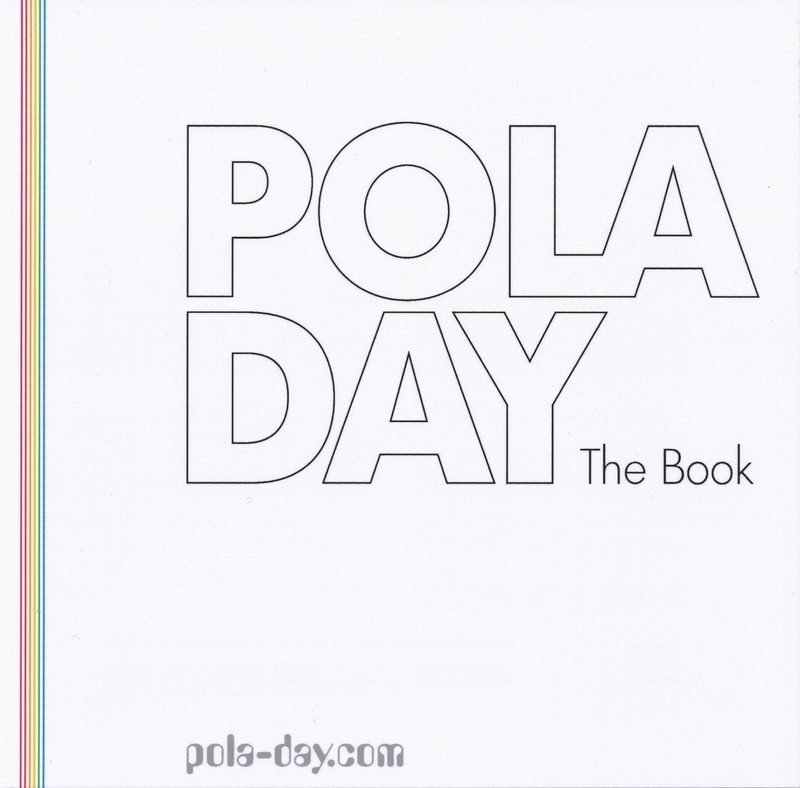 You can purchase the POLA-DAY Book at Blurb Books at cost price. If you don´t want to contribute with your photos to this little fellow, please let us know.